Top Englewood Painters, and Painting Contractor Solutions Just For You! Local top painting contractor offers experienced painters, painting interiors exteriors homes and offices just for you in Englewood! Utilize the tenured painter's specialties at Eco Paint to revitalize the interior and exterior aesthetic, functional, and durability elements of your home or office with our professional painting services, painting walls, ceilings, or trim, adding value, paint protection and brilliance every step of the way, with uncompromising integrity. Painting a home in Englewood adds curb appeal, home value, and weatherization paint protection, every step of this home improvement process. 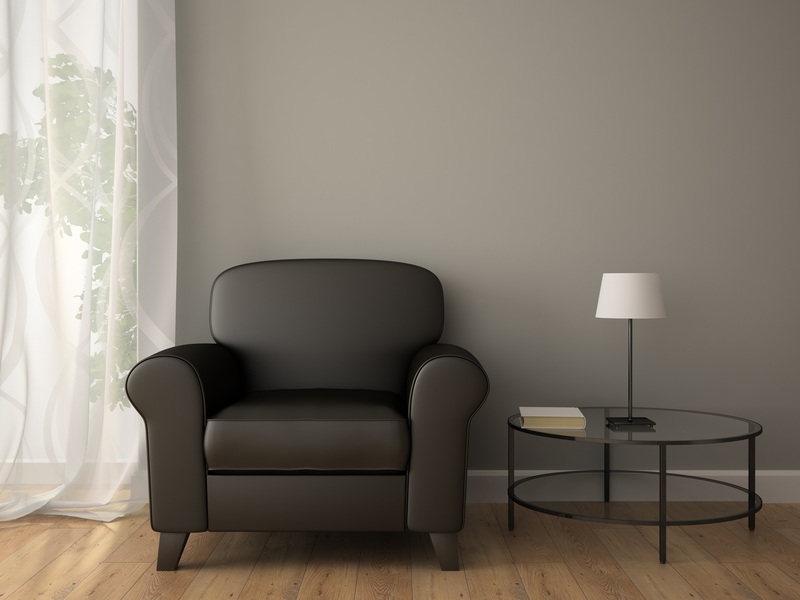 Englewood is a place where the nation's top architectural, product, and special paint coatings are currently available, and Eco Paint as your expert paint coatings contractor in the area. You have just landed on the most professional Englewood painting contractor, Eco Paint company offering the best house painters and custom painting services in Englewood Colorado, Eco Paint Inc. Welcomes You! Eco friendliest, honest, personable and professional paint contractor, providing highly qualified and affordable painters, painting interiors and exteriors with the latest painting color ideas, trends, and painting techniques near you. Painting contractor services are provided near Englewood Market Place Plaza, Gothic Theater, and The Swedish Medical Center, having outstanding benefits and painting results. Whether it is painting kitchen cabinets White, one room, or entire interior, Eco Paint is your paint company, doing it right the first time, with nearly 40 years experience. Eco Paint offers a comprehensive selection of Englewood painting services and employs only the highest quality paint supplies and a tenacious work ethics to get your job done right the first time. Enjoy the personalized paint service, unparalleled craftsmanship, and competitive painting costs and quotes estimating for Englewood, which has made Eco Paint a community favorite, your local painting contractor in business over three decades. Managing your painter's job through it's entirety of scheduling, sampling, preparation, continuous clean up, work safety, to paint finals, is what your painting contractor in Englewood does daily. Eco Paint contractor services takes a special interest, providing the very best painters painting your home or office in Englewood, with the utmost attention to detail. All of our Englewood painters are clean-cut, professional, all having at least 10 years house painting experience. Your painters will make some of the most challenging painting work, as seamless, and thus rewarding in our industry, with exceptional work for each home in Englewood, CO.